With increased age, our lips can deflate and lose volume. One way to address this problem is with a plastic surgery procedure called lip augmentation. Lip augmentation is often performed nonsurgically for a temporary improvement in volume that can last for 4-18 months. When performed nonsurgically, the lips are augmented with a filler to improve the shape and volume. Alternatively, lip augmentation sometimes involves a surgical approach for a more durable, long-lasting result. Surgical lip augmentation involves liposuction and harvest of your own fatty tissue and injection of this fat deep in your lips. Lip injection can be done safely in both the clinic and the operating room. Here are Before and After pictures of a patient that received injections of a lip filler, specifically Juvederm, by Dr. Tannan. Slide the cursor to see the amazing difference that filler makes. Dr. Tannan adds volume in just the right places to enhance the natural beauty and shape of your lips. How do I know which type of lip augmentation is right for me? During your surgical consult for lip augmentation or fillers, Dr. Tannan listens as you identify your areas of concern. We then show you which method will offer the more predictable and long-lasting result you desire for your lips. Check out our interactive guide on how fillers can touch up all the right places! It all depends on the treatment plan we develop together for your specific needs. 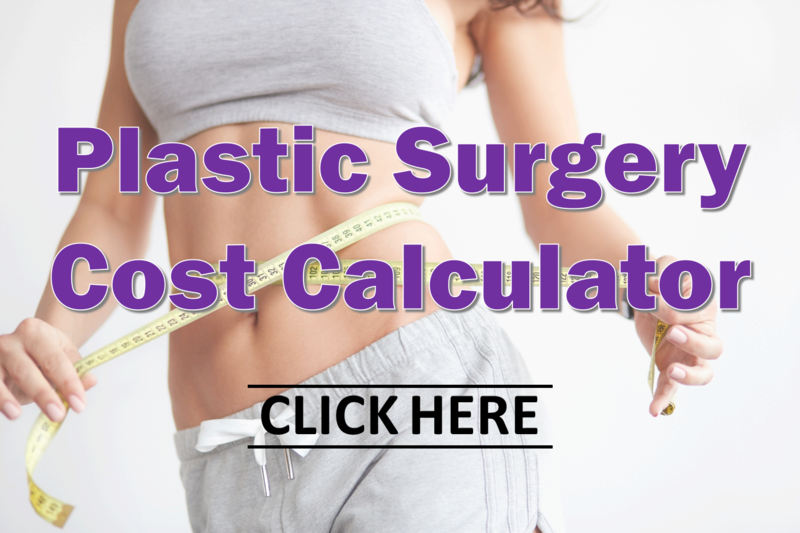 For the average cost of lip augmentation, as well as price ranges for other popular cosmetic surgery procedures, visit our Plastic Surgery Cost Calculator. What is recovery like after lip augmentation? Recovery from plastic surgery on the lips is quite straightforward. Typically, there is some expected swelling that subsides over time. If fat injections are used, you might need to wear a compression garment for a few weeks following lip injection. Most patients are back to their normal routine in 1 week. Plan out your recovery timeline for a lip augmentation using our Cosmetic Surgery Recovery Calculator. You’ll want to look your best for that upcoming work interview or presentation. Dr. Tannan can help with Botox and fillers, and with minimal downtime! Is your face itchy and dry this winter? Here are 3 winter skin care tips from a plastic surgeon to help you look and feel your best! What makes the perfect face? You’ll find that here, along with anti-aging options in skin care, injectables and plastic surgery. How do we get rid of a double chin and overhanging neck fat? This technique is fast and effective at sculpting your jawline. Put your best face forward and say goodbye to that neck fat! Are sagging brows, frown lines and droopy eyelid problems making you look so much older than you feel? Here are the top 3 ways to fight back! Don’t be a victim of bad botox from unqualified injectors! Find out why it matters to know who is REALLY doing your Botox and filler treatment. Learn from the experts on aesthetics and cosmetic medicine. Do I Need to Wear Sunscreen Indoors Too? We all know the importance of wearing sunscreen outdoors to protect us from sunburn, skin cancer and wrinkles. But do we need to wear sunscreen indoors too? Find out here! The FDA just approved the first ever hyaluronic acid gel filler for use in the hand. We discuss hand rejuvenation with fillers and whether this noninvasive anti-aging technique might be right for you. As we get older, the skin in our face loses volume and starts to sag due to natural aging, sun exposure and other factors. Here we discuss approaches to anti-aging and the best age for a facelift. Tannan Plastic Surgery is having a skin care giveaway! This collection includes a cleanser, exfoliating polish and complexion renewal pads by ZO Skin Health, valued at over $100 – enter to win today! Healthier and more youthful looking skin is within reach! Here are 4 anti-aging tips for younger looking skin. We focus on skin care to strengthen, treat, renew and protect your skin. We discuss Daily Power Defense, a great addition to any skin care program. This ZO Skin Health product focuses on anti-aging, hydration and skin protection. A good skin care program helps keep our skin looking youthful for as long as possible. Here we take a tip from Miss America herself, Olivia Jordan, on the several benefits of the ZO 3-Step chemical peel. How much does a facelift cost? Here we provide the average cost for a facelift to help you make the best decision for your facial rejuvenation. In this YouTube video, Dr. Tannan explains how a rhinoplasty, or nose job, can help you can regain confidence with facial harmony and easy breathing. Injectable products like botulinum toxin and dermal filler can help bring out your very best look. Learn about the many benefits of Botox and fillers here. Can a Rhinoplasty Fix a Crooked Nose? Looking to correct a broken or crooked nose? A closed rhinoplasty is a good option for a straighter nose that is in harmony with the rest of your face. Without question, cosmetic plastic surgery procedures for men are growing in popularity. Find out how the top 5 male procedures can help you look your best. If you had a rhinoplasty before and aren’t satisfied with the results, you are not alone. A revision rhinoplasty can help restore your facial harmony. In this YouTube video, Dr. Tannan explains how we can treat the telltale signs of aging in the face and neck with a facelift at Tannan Plastic Surgery. Both facelifts and fillers can do wonders in rejuvenating and restoring your face. Learn more about the differences in these two approaches here. 20% OFF!!! Come see our summer special on Botox, Dysport and Fillers at Tannan Plastic Surgery. Includes Juvederm, Voluma, Restylane, and more. This summer is a scorcher! Here are three quick tips on how you can modify your summer skin care routine to adapt to the extreme elements. Why Do I Look So Tired, and Can Botox Help? 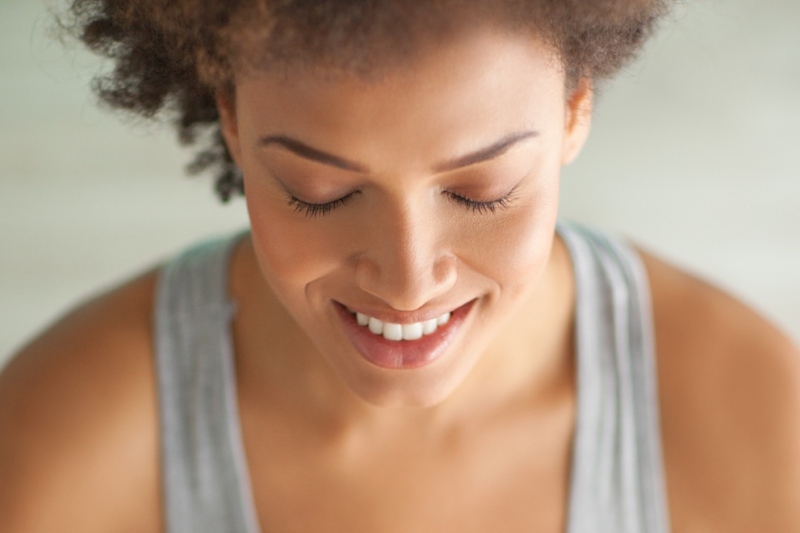 Restoring your facial balance can help you put your best face forward in every setting. Botox might be the right answer – let’s discuss to find out!